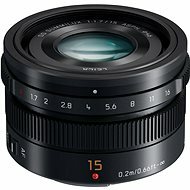 The Panasonic Leica DG Macro-Elmarit 45mm lens is suitable for Panasonic cameras with Micro 4/3 mount. 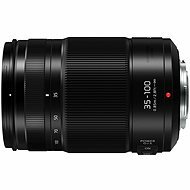 This lens is an ideal choice for macro photography, achieving exceptional image quality and sparkling resolution. The lens is compact so it makes it easy for you to take it anywhere. 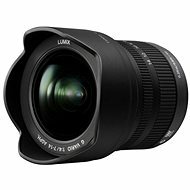 Minimum focusing distance is approximately 15cm, enabling you to get even closer to photographed objects. 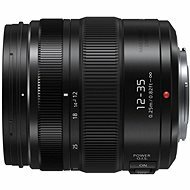 Due to the integrated Image Stabiliser, you don't need to be concerned about shooting single-handed even in dim lighting conditions. 225 g (225 g) Done! 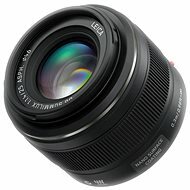 For shipping to other EU countries visit this page Panasonic Leica DG Macro-Elmarit 45mm/F2.8. Chcete doručit zboží do Česka? Prohlédněte si Panasonic Leica DG Macro-Elmarit 45mm f/2.8. Chcete doručiť tovar na Slovensko? Prezrite si Panasonic Leica DG Macro-ELMARIT 45mm f/2.8. 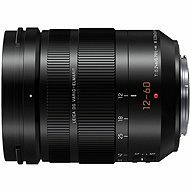 Für Versand nach Österreich, besuchen Sie bitte Panasonic Leica DG Macro-Elmarit 45mm f/2.8. Magyarországra történő kiszállításért tekintse meg ezt a termékoldalt: Panasonic Leica DG Macro-Elmarit 45mm F2.8.